Once again my writing has been nominated for the Small Business Book Awards. Because I published two books during the qualifying period, both of them have been nominated. This happened once before, two years ago when I wrote one book and co-authored another, and they were both nominated as well. This year almost two hundred books are in the running. 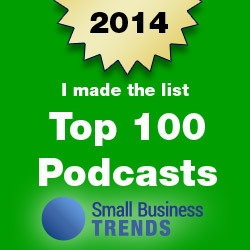 Mine are both in the marketing category, as you would expect from someone who is an online marketing strategist. I had almost forgotten that I had published both of these books during 2015, and that’s because one was published in January and the other in October. Write. Publish. 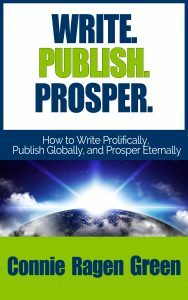 Prosper: How to Write Prolifically, Publish Globally, and Prosper Eternally teaches you how to to write a book, publish it yourself, and create a business based on your topic. 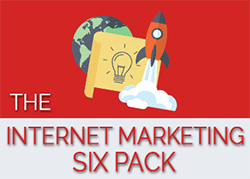 In this step by step and detailed training, I show you how to write a full length book in the next four to six weeks and turn that information into an online business. Book. Blog. 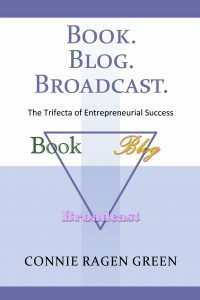 Broadcast: The Trifecta of Entrepreneurial Success is the blueprint that will take you step by step to the life and business you want and deserve through strategies I have used for almost ten years. 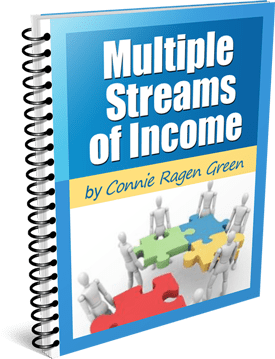 In it you will learn how to use your book, your blog, and your broadcasts to build a lucrative online business. Having my books nominated for this prestigious award is meaningful to me for a variety of reasons. Writing can be a lonely process, and knowing that your thoughts and ideas will be shared with people all over the world alleviates this feeling. I live to help others achieve their goals, and my writing has enabled me to do that with a much wider audience. I appreciate Anita Campbell from Small Business Trends for starting the Small Business Book Awards and including authors like myself in what she is sharing. 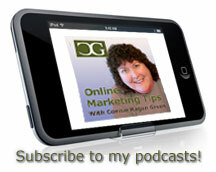 Self-publishing has allowed me to add a new dimension to my life and to my business. 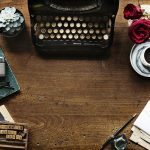 My publishing company, Hunter’s Moon Publishing continues to grow and serve other authors and entrepreneurs as they get their messages out to the world. Congratulations on your nominations. You are an inspiration to us. Thanks so much, Adrienne. Authorship has added a new dimension to my life and business that I never could have imagined. Congratulations! I voted for both! Congratulations Connie! I voted for both. Thanks so much, Roger. You’re the best. 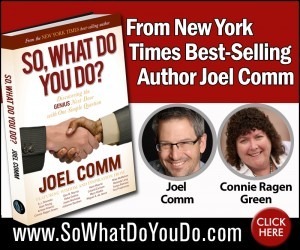 Enjoyed both books, Connie, and you inspire me to get my own out there instead of just being a contributor to books. Happy to support you and congratulations on the nomination. Hooray, Kit! I want to read your book when it is published. Congratulations! That’s fantastic! 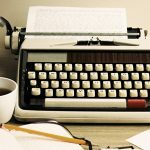 Both of the books you discuss here sound like they are great reads and would really be a good resource for people who are looking to become successful, published authors. Nicely done! Thanks for sharing! Thanks for stopping by, Morgan. I appreciate your comment.